On this weeks show I am pleased to have my wonderful Ohio friend, Gina Corbin. Gina talks about how she overcame her fears and trepidation about solo towing to become the Girl Camper she is today. She also shares how camping helped move her from a dark place after a family tragedy to a place of hope and peace again. Gina has logged many, many miles under her belt in the short time she’s been camping and it is not an exaggeration to say that camping has changed her life. Gina is enjoying life on the road and testing herself with all kinds of new hobbies. We are kicking it up a notch and finishing off our campaign to raise 10K for the 501c3 organiztion, Tents for Troops. The RVFTA Podcast Network set a goal to raise $10K for the purchase of a travel trailer to be used by active duty service people and their families. I can think of no better way to reconnect after a long deployment than to spend time around a campfire. We are nearly at our goal but I am offering an incentive. I will send a Girl Camper decal to anyone who makes a donation of at least $10. You can make a donation at Go Fund Me. After you make a donation, send me your address at girlcamper528@gmail.com and I will get your decal out to you ASAP. @wordsandsuch on Instagram makes these wonderful decals for me! Thank you to all who ordered from the Girl Camper Shop this week. We were blown away by all the love and are almost done filling all the orders. I have had to place a new mug order and will be picking them up when I visit Blackwater Falls State Park this week. 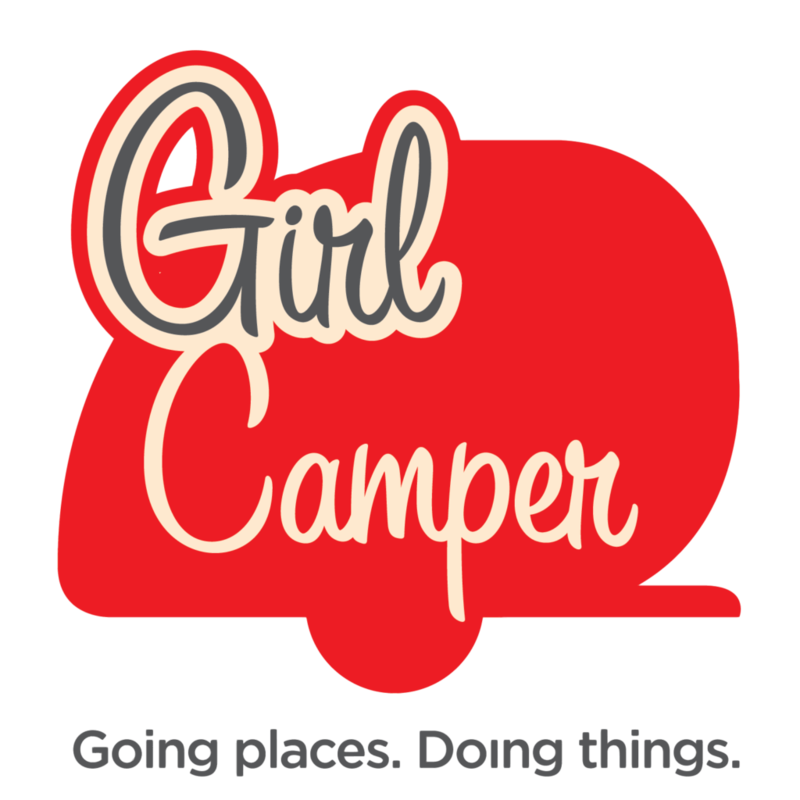 I got the idea to have a spot for everyone to post their news and mugs and rigs and created the Facebook page “Girl Camper Podcast”. Please join the fun and share your adventures, recipes, favorite campgrounds and Girl Camper mugs! You can join the fun and post your questions, rigs and Girl Camper finds on the new Girl Camper Podcast Facebook page. You have to keep close to your mug at a Girl Camper camp out!